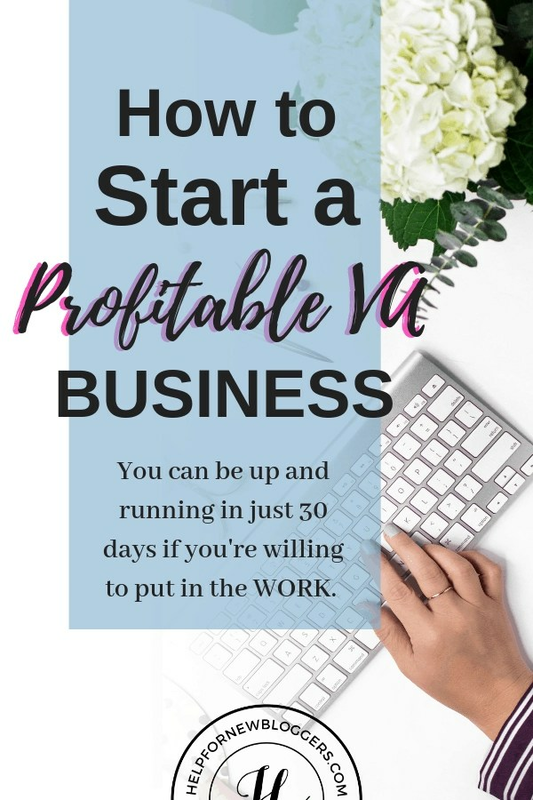 So, it sounds like you are thinking about starting your own profitable VA business. I don’t blame you, it’s a heck of a way to make a living. I’m in my 5th year as a part-time VA’er and I’m hoping to shift to full-time VA work later this year. I love the freedom and flexibility of it all. And the fact that most experienced VA’s earn from $30 to $50 an hour doesn’t hurt a bit! The beauty of this career path is that the opportunities are somewhat endless. There are so many different types of services you can offer and so many different types of clients you can work for. I typically work for varying types of bloggers, but I know a lot of people specialize in real estate professionals, small business owners, or various sales professionals. This post may contain affiliate links. If you purchase something, I will receive a small commission at no cost to you. It’s one of the ways I support my site. As for specialties, you can do general admin work, write content, do social media work, help with bookkeeping tasks, manage Email, do web design or create graphics, and about a zillion other things. I started out doing Pinterest work almost exclusively, but now I’m starting to branch out into WordPress tech support and I’m eyeballing Email management. I’m even doing a bit of coaching on the side for other bloggers and VA’s. That’s one of the best things about owning a business like this, you determine your hours, the services you want to cover, and set your own pricing. How to come up with a contract to deal with confidentiality issues, payments, and manage expectations – no one ever said that a business like this wasn’t quite challenging at times, especially from a legal standpoint. I have a lawyer that I’m associated with who offers a legal package especially for VA business owners. The usual financial aspects of running a business – tracking payments and expenses, figuring out your deductions and other tax issues. I do have some help for you in this area – Quick and Dirty Quickbooks and Panic-Free Tax Prep. Happily, there is a LOT of training available. I think the best course I can recommend Gina Horkey’s Horkey Handbook training – she has a course on 30 days to owning your own profitable VA business. Her focus is mostly on how to set up and organize your new business. She’s now added a 90 day payment plan which makes it much easier to afford. 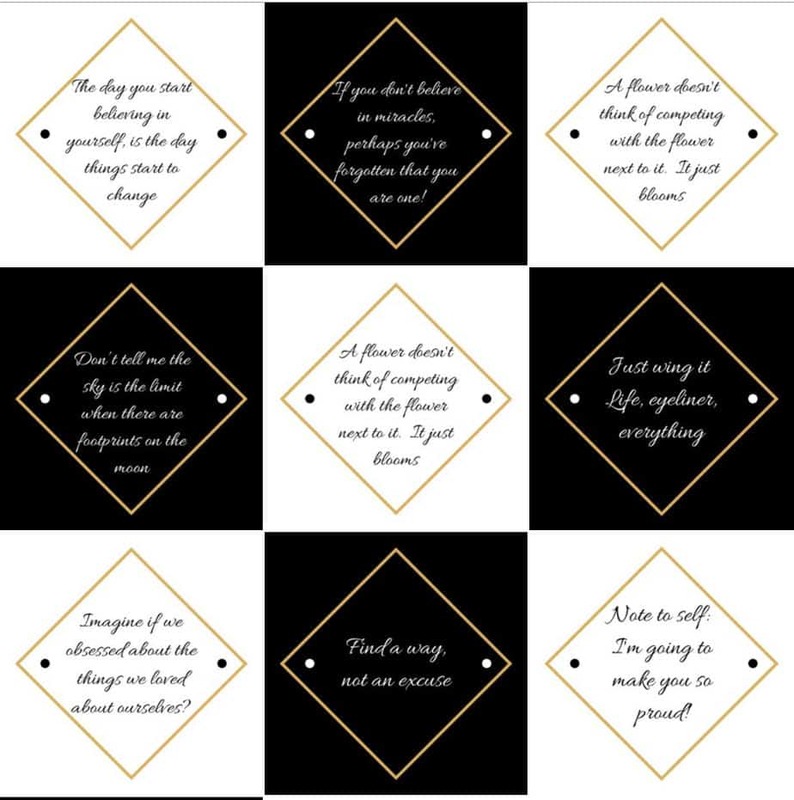 If you are looking to gather up some skills before you are ready to start your business, Abbey Ashley of Virtual Savvy is probably my best pick. I belong to her paid mastermind Savvy Tech group on Facebook and it includes a whole bunch of training modules on just about everything you need – Pinterest Management, Instagram Training, Trello, Dubsado, Email Management, setting up Amazon listings, and they add new ones every month. It is served smorgasbord style, so you can consume the training in any order you wish and as many courses as you want to take. It’s also a super friendly and helpful group. I pop in there with my business questions several times each week. The best way to get started is with her FREE Become Booked Our Webinar. I think this was a real game-changer for me. It gave me a lot o ideas on how to find new clients. It also gave me the confidence to understand the value of what I was offering and raise my prices.